Community Gardening has transformed community work in Northern Ireland over the past 15 years, and is capable of much more, even in uncertain funding circumstances. FCFCG is uniquely placed to gather evidence about what works and what is needed. 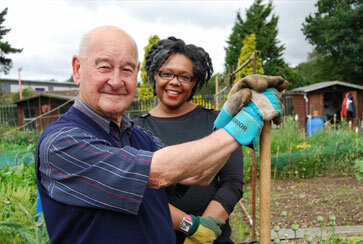 Our Growing Resilience programme aims to increase social capital and resilience in the community growing sector. The Outdoor Wellbeing Network for Northern Ireland helps to develop and promote green care in Northern Ireland. Focused on capacity-building by advising allotment and community garden groups, organising training and facilitating visits to established sites. See below for a map view or list of local community growing sites, as well as local news, events and case studies. 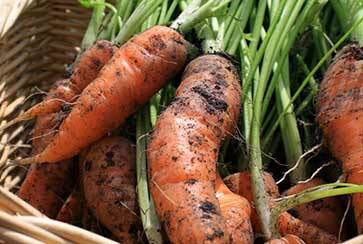 There are lots of useful information resources available for Northern Ireland community growers on our Resources page. We work with Community Gardens Ireland (CG Ireland), a voluntary organisation that was created in 2011 as an online support network. Visit their website.